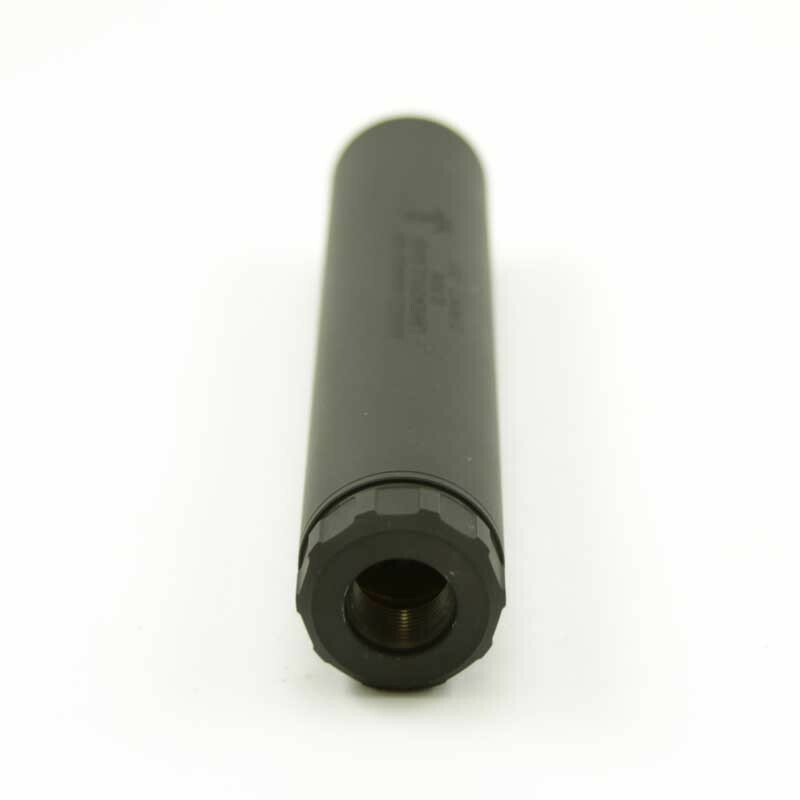 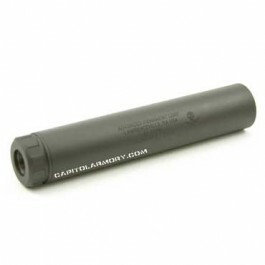 The Advanced Armament ELEMENT 2 suppressor offers leading rimfire performance with low first round pop in a multi-caliber rated 22lr suppressor. 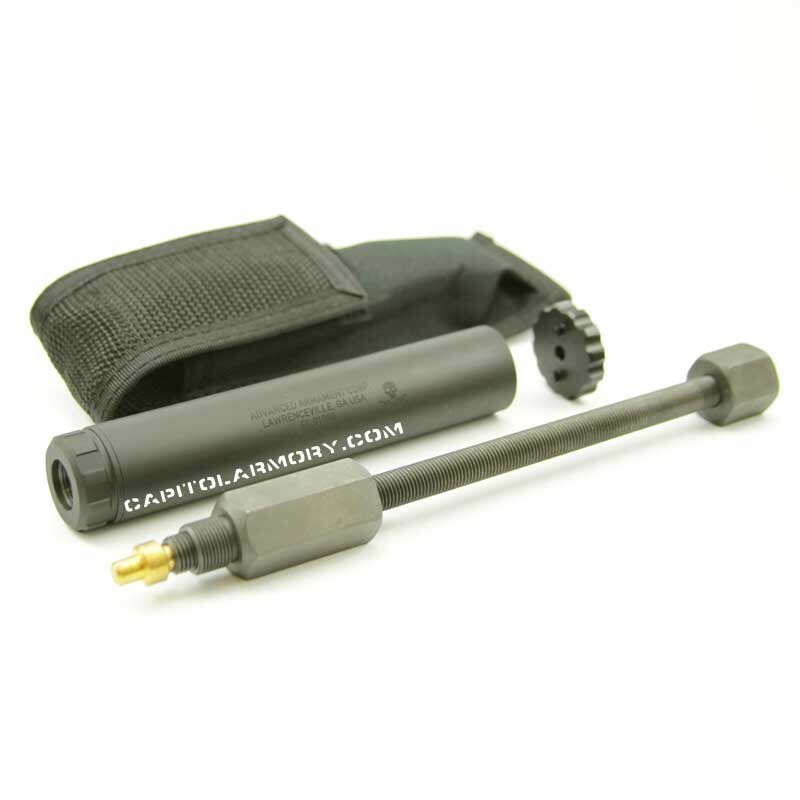 For the price of a budget friendly aluminumin suppressor, get this multi-caliber rated Element 2 made of durable stainless steel and titainum. 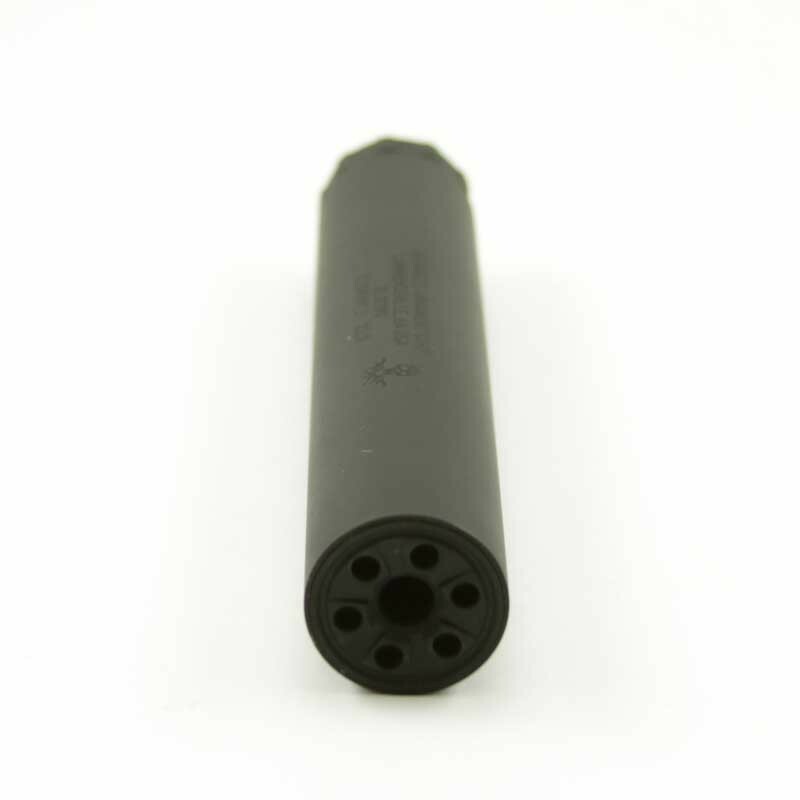 Avoid the trap of buying inferior budget-friendly suppressors by no-name brands and get an industry top dog.